For a cheap and fun day date idea, head to the Festival of Color this weekend at Excelsior High School Grounds or various other locations across the city. 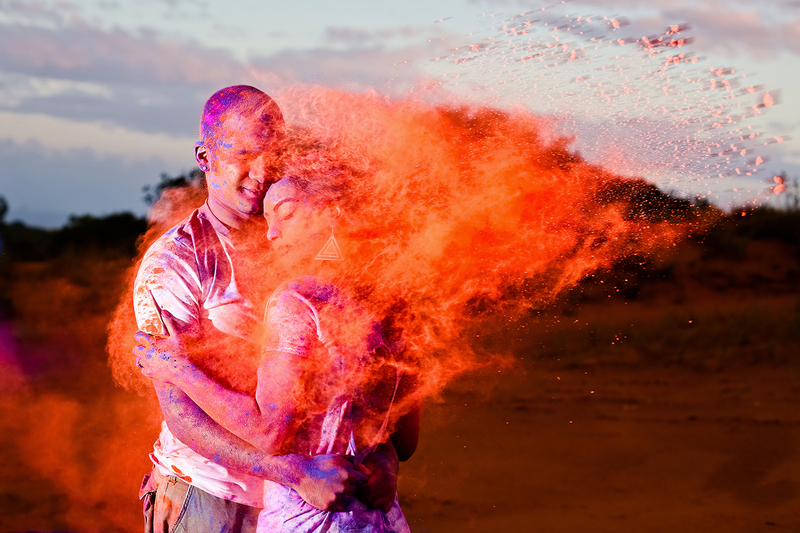 Admission is around five dollars, and your day will be filled with bright fantastic plumes of colors, following the traditional Indian custom of Holi. 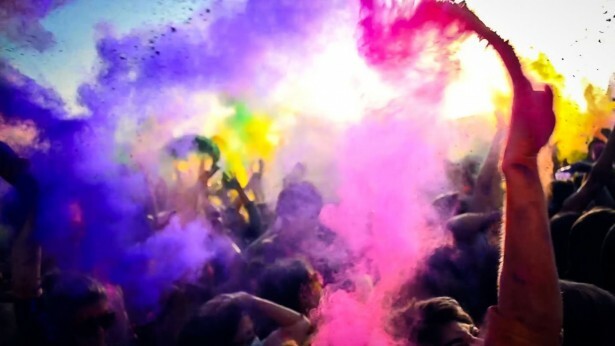 The festival is in celebration of the arrival of spring. Do you and your significant other spend a lot of nights on the couch watching endless amounts of shows? Why not mix things up this Friday and head to PaleyFest at the Dolby Theatre and meet a few of your favourite TV show stars. Rumour has it, The Good Wife, Scandal, Arrow and Flash will be all present for panel discussions. 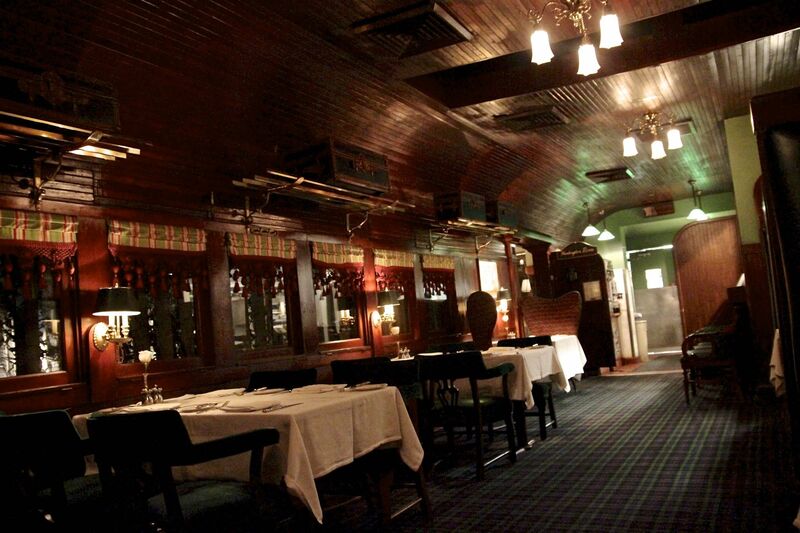 Head back to the Roaring ‘20s and experience a meal on The Pacific Dining Car. The biggest secret of this restaurant stop is their 24-hour breakfast! Did someone say all day ‘Eggs Benny’ ?! 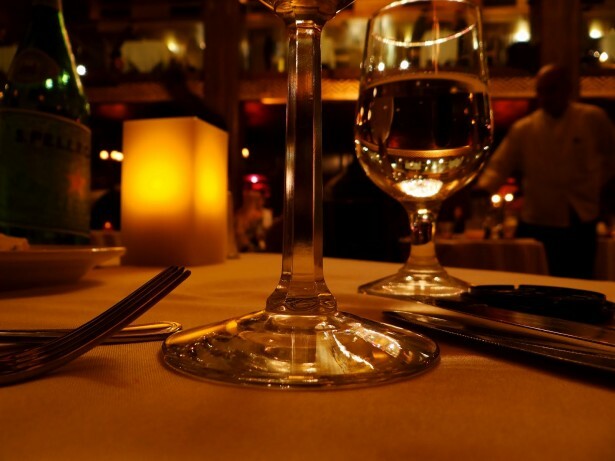 Cicada- also known as the “Pretty Women Restaurant” resides in Downtown LA and is a fairytale date night idea. If you plan ahead, you can even dine at the table where Vivian (Julia) struggled to eat her snails. As long as you can handle your snail, Cicada is a truly romantic place to take the Julia Roberts to your Richard Gere (or vice versa).